As long as there is a decent number of traders out there, you’ll always have multiple ways of approaching trading. 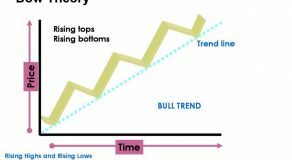 Also, there are many different ways of setting the trading environment. It’s quite evident that numerous technological advancements are currently underway. These technological advancements have likely left their mark on the online broker system and trading as well. Now, you have online brokers who constantly provide and reinvent efficient trading tools for the clients. 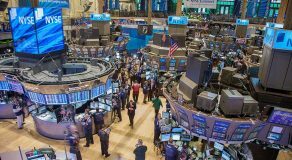 Some of these tools refer to market research, streaming prices, news services, and charting capabilities. Just because you can’t find a specific service in your broker’s list of services, doesn’t mean that you can’t find it elsewhere. 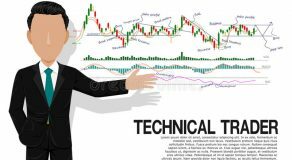 Before entering the trading world and making your computer into a trading platform, you’ll have to know which methods to use. There are two main methods for efficient trading tools and service delivery. The first one regards the use of your internet browser to input and deliver orders and general information. The second one refers to the use of a standalone software that communicates with your broker. The use of integrated trading platforms is closely tied to certain brokers. Many brokers give you the ability to choose between their separate programs for software and web trading systems. The approach that matches your requirements best depends solely on how you intend to trade. Other determiners include cost considerations as well as how strong your computer is. You’ll also want to figure out what features you need. This will be based on your trading style. For example, if you plan to trade based on news, you will need a good news scanner. This Benzinga Pro review explains some of the main things to look for in your news scanner. 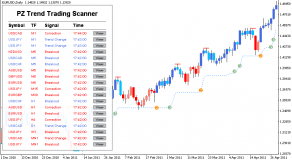 If you’re a technical trader, you’ll want a high speed stock scanner. There are plenty of options, including ETRADE Pro, Trade Ideas, Thinkorswim, and others. New traders will start out with a small volume of trade. That means that you won’t make many trades within a single day, and your holding position will be measured. A browser trading environment can aid you in that regard as it offers helpful features. The way systems are integrated depends on how well your broker integrates them. That is achievable in two ways. Either via an automatic fill-in order screen or a manual information input. There’s also a possibility that certain brokers will provide order reports. Trading via a browser is available to anyone who has a computer with an internet connection. Windows operating system probably gets the most attention. However, the users of Macintosh and Linux systems get equal support. A good thing about the web browser trading platform is that your broker offers a lot of information to the clients. Hence, there is no restriction on the amount of information. That depends on your trading volume or the size of your account. As mentioned, if brokers don’t provide certain information, you can definitely find it somewhere else. If we compare web browser trading to integrated software trading, we can clearly see the difference in speed. The speed is often affected by having to constantly manage your account information on your own. Another possible downside comes in the form of interrupted internet session. That is a potential problem which is caused by a longer period of inactivity. In addition, certain configurations require that you use certain browsers. What Does Software (Integrated) Trading Mean? As opposed to trading that uses a browser, software trading is oriented towards the more active traders. Therefore, this platform can function without a browser because it’s a standalone program. You use it simply by downloading the said program and installing it on your computer. 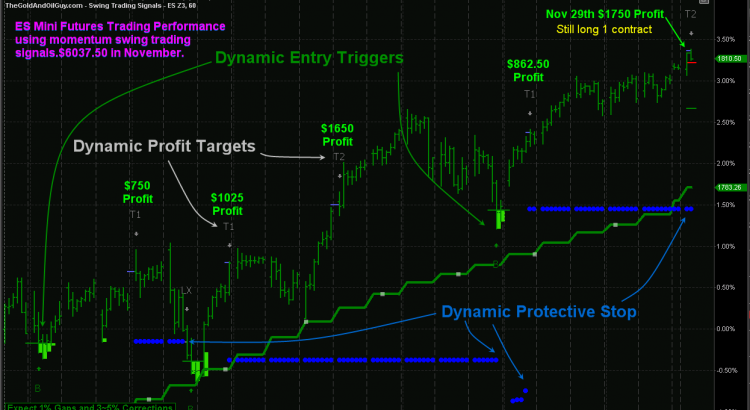 In return, you get a more efficient approach to trading. Platforms such as these allow for basket trading. Such trading allows you to enter multiple orders at the same time. Furthermore, you can use some of the available strategies. They will give you access to contingent orders. Contingent orders mean that one executed order can immediately cancel the other one. Moreover, another thing that sets software trading apart is the alert system. That means that you can receive a text message or an e-mail alert from your broker. 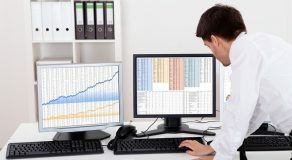 First of all, software trading is incomparably faster, and it offers user-friendly access to the traders. Secondly, there are some platform tools that monitor and test your strategy efficiency. Firstly, these platforms are rather pricey, and they usually use a monthly subscription business model. Secondly, you will need to have a high-end computer. Strong computers are necessary in order to get the maximum of what the platform offers. Always think about how you’ll benefit from a platform. To ensure that you select what’s right for you, you will want to look for these features in trading tools. Search for tools that have text or e-mail notifications, stock trading support, watchlists, and trading strategies. For analysis, look for tools with sale report, charting, and sector analysis. Finally, for account managing, look for portfolio, order status, and account balancing management features.